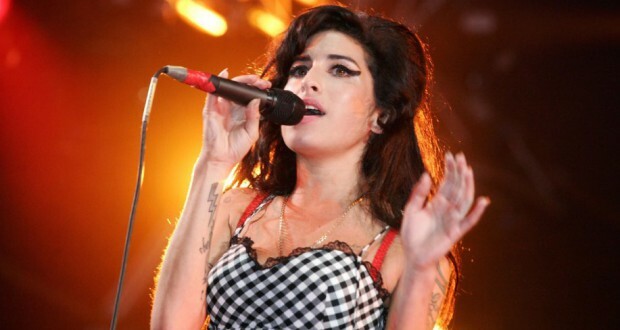 Amy is the latest documentary from acclaimed director of Senna Asif Kapadia. Using home videos, filmed concerts, TV footage, and material from the paparazzi rabble that came to follow her around, Kapadia reconstructs the tragic story of Amy Winehouse. Opening disclaimer, I was not particularly exposed to the life or music of Amy Winehouse before going into this film. I struggle to keep up with anything approaching the contemporary music scene and god knows I do not follow the constant bile projected by the gutter press. Despite my lack of exposure to Amy Winehouse as a cultural entity, the film was very effective at engaging me in the highs and horrific lows of its subject. Having said that Kapadia is using more material culled from interviews than in his last work, Senna, probably misconstrues the main voice of the piece, and that is Amy’s. Amy is, appropriately, the leading contributor in the commentary of her life. 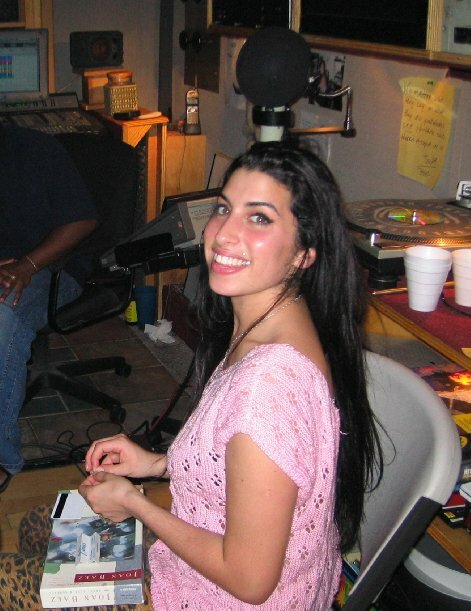 Kapadia is content to let her talk for herself and largely uses the additional commentary to explain further or contextualise with peripheral perspectives in Amy’s life. Thankfully, Amy is a very charismatic host. I and the rest of the audience were laughing regularly with many of Amy’s acerbic putdowns of her contemporaries. Her casual dismissal of Dido and Justin Timberlake was especially funny. If Amy herself is a difficult figure to follow into her own annihilation, some of her companions are positively loathsome. I appreciate I am talking about real people, but alongside the loving and supportive friends there are people who neglectfully let Amy fall into destruction and some that actively drive her. 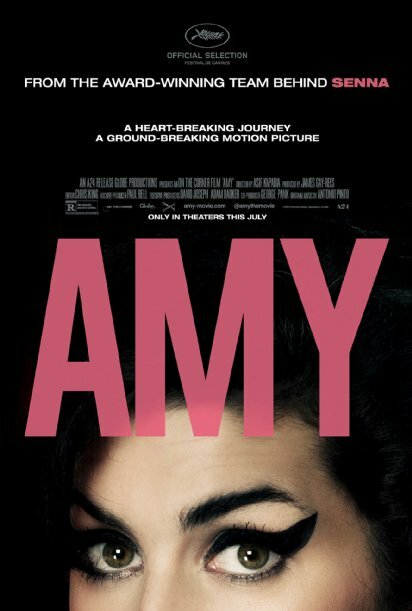 Amy’s father Mitch has since removed his support for the film, no doubt because he does not come off well, but crucially so much of the material that incriminates him is delivered personally by him. 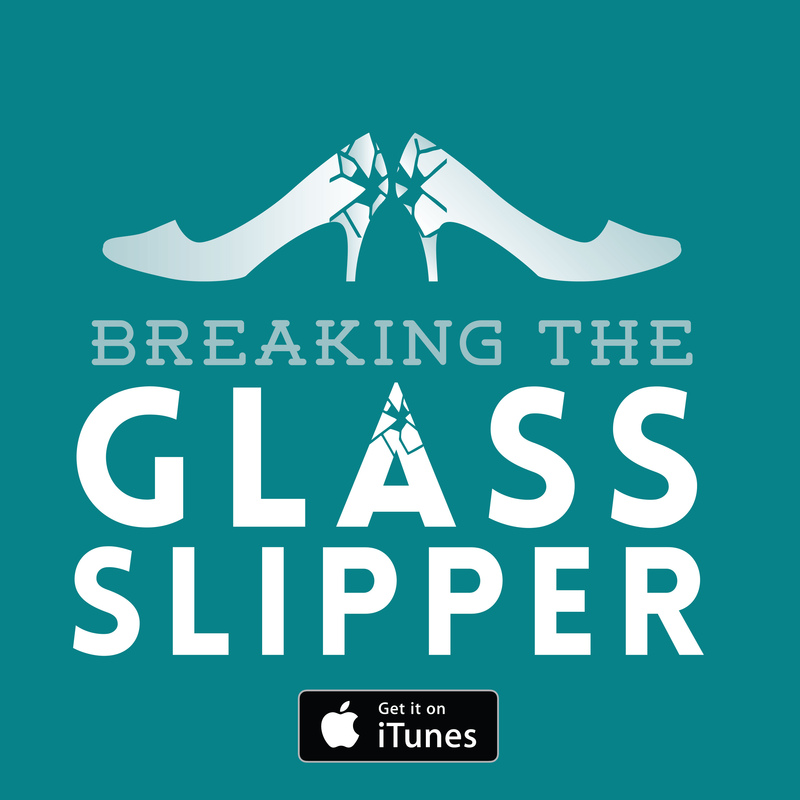 Other figures in her life are significantly less willing to admit their guilt. Documentary film-making is often overlooked for directorial skill (unfairly) because it is seen to be largely predicated on the worthiness of its subject, not the flashy tricks or methods it pulls. 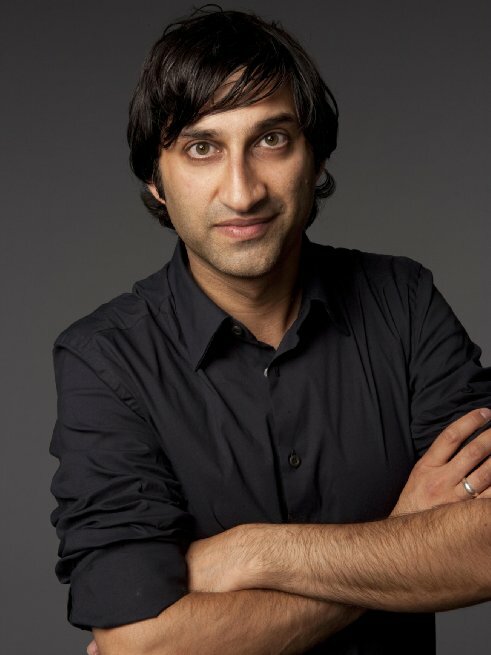 Kapadia may be a little more stylistically familiar at this point but the way he uses his footage is still impressive and effective. As the film progresses, we move from personal footage of Amy provided by the family and are increasingly reliant of the masses of footage generated by the predatory press. It is an awkward sensation to realise how invasive the press had become in Amy’s life and yet reap the dividends as a viewer. 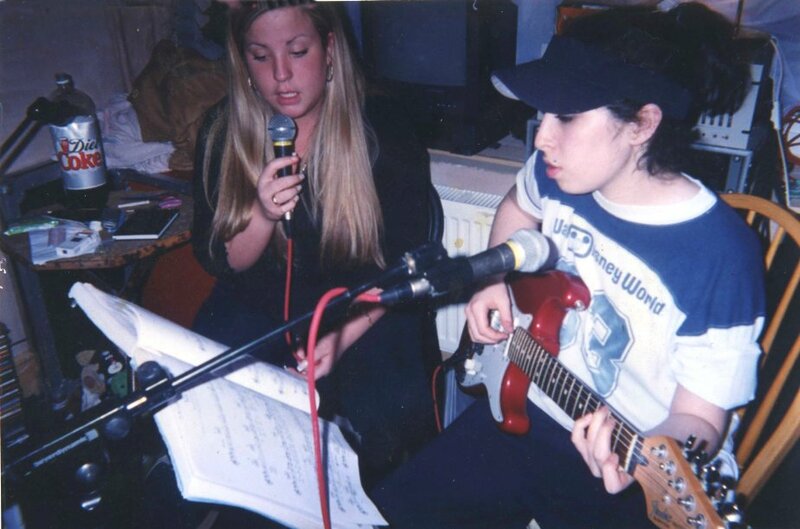 Amy also avoids the key sin of the so many biopics by not losing sight of Amy’s distinguishing achievement: her music. So many times I have seen films where the interest is squarely on the (admittedly enthralling) tawdry personal life but ignores the reason why this person is notable in the first place. Here we get a number of performances and recordings in the film, the biographical details are used to directly elucidate the lyrics and we even get close-ups of Amy’s lyrics sheets. Archivists and enthusiasts for Amy’s output should be thrilled. Verdict: This is a factually and emotionally comprehensive film and the fact that I was invested in a figure in whom I had little to no prior interest is a testament to both the film makers and their subject.